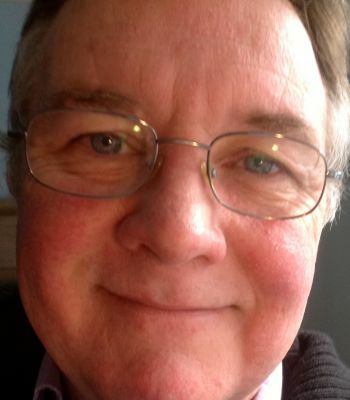 Stephen offers an integrated approach to healing using energy work via Reiki and the very effective physical remedial therapy of Emmett technique. “Emmett” is a pain free muscle release therapy that treats issues associated with muscle and connective tissue. Like Reiki, Emmett is suitable for all ages and can of itself enhance the mobility and wellbeing of the client. Each therapy is available independently or in an integrated approach to suit the individual. EMM-Tech and Reiki training, to all levels is available throughout the year. EMM-Tech – first-aid for muscles. A short course in Effective Muscle Management for the general public and practitioners alike. Course dates, more information and registration are availbale on the the EMM-Tech page. I am super-excited about facilitating this course and teaching these exceptionally effective moves from the full practitioners course. 2019 Chakra workshop – A two day workshop that I have left on the shelf for a few years. Now people are presenting that can use its guidance it is time to offer it again. This workshop examines the 7 main chakras in some depth, shows you how to balance chakras most supports your discovery and understanding of the patterning in your life. No previous energy healing training is necessary. Expressions of interest welcome. These workshops run over 2 days – of a whole weekend, other configurations are certainly possible. Contact me for further information.